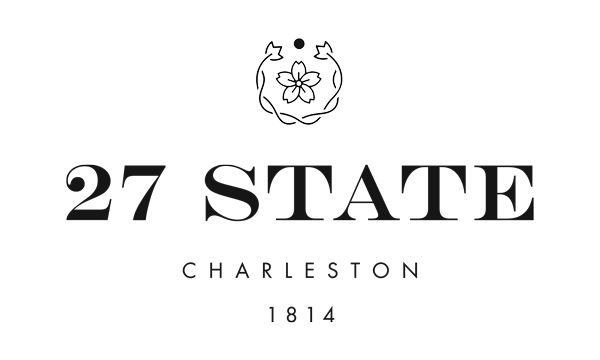 The State Room's vaulted ceilings and exposed brick walls seem the essence of Charleston's European style charm. All of the rooms are located within the main building's original stables. A queen-sized rice bed fits perfectly with the antique furnishings, including a vintage hope chest at the foot of the bed. The room features a large full bath, and tall plantation doors. Hundred year old oak floors cover the length of the room. Please note that parking is not included. 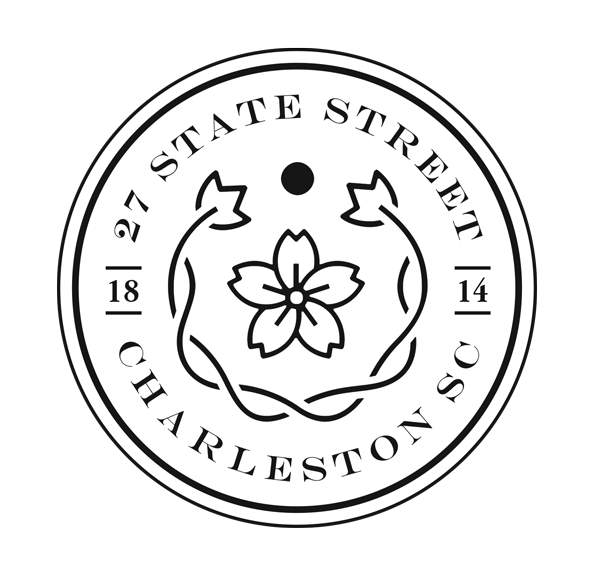 Parking is a short two blocks from the B&B in the Charleston County Parking Garage at a maximum daily rate of $20. Our Master Suite is located on the second floor, just off the veranda. The living room looks over State Street and features plush furniture. Antique furniture adorns each room, including a beautiful tapestry hanging in the hallway. The master bedroom’s centerpiece is a queen-sized rice bed with a well-appointed full bath off to the side. The bath features a vintage rose stained glass skylight and original oak floors. The Wurdeman's Study was originally the heart of the property, being the kitchen. It was later converted into a study and then a guest room. The Room features a Cherry wood canopy double bed, a private bath, hardwood floors, a desk & chairs and windows looking out onto the courtyard. Located in the middle of the French Quarter – one block from Market and East Bay Streets; three blocks from King Street’s antique district. Within the original walls of the old city and in easy walking distance to most historic sites and homes. All rooms feature a private entrance from either the courtyard or veranda and a private bath room. Beautiful veranda catches the harbor breeze from Waterfront Park, only two blocks away. We are a non smoking property. Any guest who permits smoking will be charged a $175.00 cleaning fee. The guest understands and agrees to be personally liable for all charges incurred at the B&B. We require a two night minimum stay on Friday and Saturday nights. Certain time periods have a three night minimum stay. Please call us for this may change. Self-Check in is anytime after 3:00 pm. Check out time is 11 am. Our complimentary Continental breakfast is available on the second floor veranda between 8 & 10 am. We serve fresh pastries from Saffron's Bakery along with fresh seasonal fruits, yogurts, juices, teas and coffee. We typically clean rooms between 10 am – 12 pm. If you would like us to come at another time, please let us know in advance. You must be 21 years or older to check-in. The weather station is channel 361. An iron and ironing board are provided in your room. If you need dry cleaning, the local dry cleaner is East Bay Cleaners located at 480 East Bay St. Their phone number is 843-577-4430. The rooms do not have telephones. There are parks within walking distance, including the Riley Waterfront Park and the East Bay Dog Park. Please make sure to take a waste disposal bag with you when you walk your dog. © 2019 27 State Street.